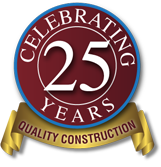 Occasionally, a building project does not offer the luxury of advanced planning. 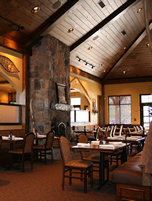 In the case of River Birch Lodge in Winston-Salem, the Owner’s excitement about his new restaurant became a daily feature of the construction process. Each day brought new pictures, ideas and sketches of features to be incorporated into the new facility. R.P. Murray embraced the process and controlled an ambitious schedule with regular client communications. Adding new features required pricing and analysis of feasibility before any directives could be issued to the field. The end result was a distinctive restaurant that was inspired by ideas from around the country including a custom front entry, a canoe mounted to a rear interior wall and more cost-efficient ceiling beams modeled after an industrial plant. R.P. Murray’s flexibility and strong communication skills helped bring this project to a successful and inspired conclusion. "R.P. 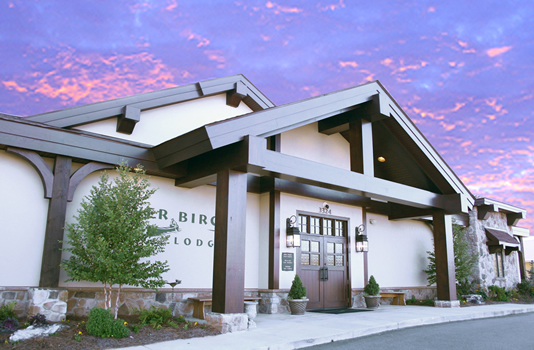 Murray was the contractor selected and it was one of the best decisions we made"
Owner: River Birch Lodge Inc. Designer: Thomas H. Hughes Architecture, P.C.